NB: I’ve always seen Kimberly Williams Paisley in the role of Carrie Halligan. 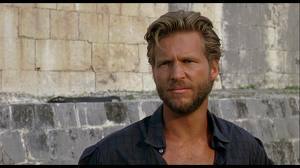 Jeff Bridges, 30 years ago, has always been my Liam Reilly. Yes, I know I’m showing my age, but hey, I’m going to be 61 next month and he’s still a hunk in my opinion. Besides, these books are geared to Baby Boomers–we all know Jeff Bridges is hot, right? 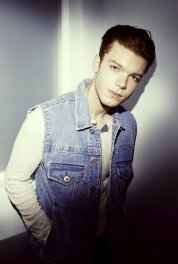 Cameron Monaghan would be a good choice for their son, Jack. And I think perhaps Heather Locklear would do a good job as Carrie’s best friend, Julie Miles, who gets her own story in Book 2. I can see that! Good choices, especially Heather Locklear – she’s perfect for Julie! So, Nan, tell us about the research you do for your novels. NB: I use the Internet a lot when I research, but I made a trip to the Traverse City area when I wrote Once More from the Top – the setting for Willow Bay. The area around Interlochen Center for the Arts, where Jack goes to school, is one of my favorite parts of the country. Lake Michigan is where my heart is and so setting the stories in an imaginary town on the coast of the big lake. For book 3, I had to contact some experts about sunken treasure and salvage, and the folks I found to consult were helpful and excited to be helping me research. Speaking of works-in-progress, tell us what’s new with your writing. 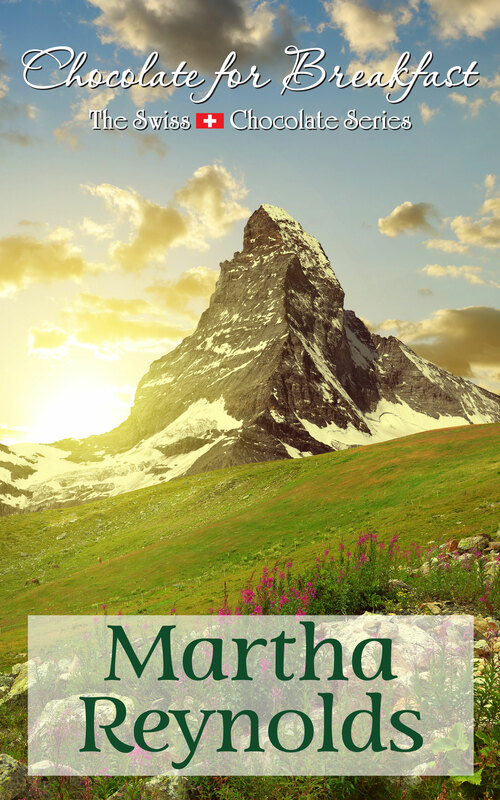 NB: I just finished Book 3 in the series and I’m starting Book 4 – another different kind of story about Sarah Everett, whom I introduced in Book 2. 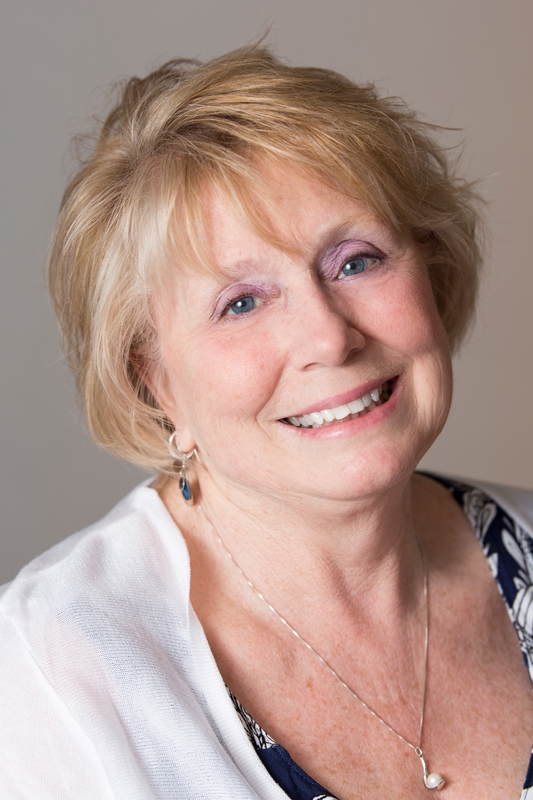 Her story is a little bit more intense as she is an abuse survivor. We’ll see where she takes me! 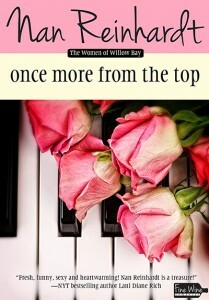 Nan Reinhardt is giving away a copy of Once More from the Top (ebook), the fabulous first book in The Women of Willow Bay series. Don’t forget, everyone who has entered ANY of the Rafflecopter contests for ANY or ALL of the featured authors is eligible to be (randomly) selected for one final prize, which will be announced next week, when this Rafflecopter drawing closes. Good luck! I know you just started, but I can’t WAIT for Sarah’s story! Loved the interview, ladies. I’m have a great time with Sarah’s story–she’s an interesting character and taking me places I’ve never been before… thanks, Liz!! Thanks for having me today, Martha! So happy to introduce you to other readers, Nan!